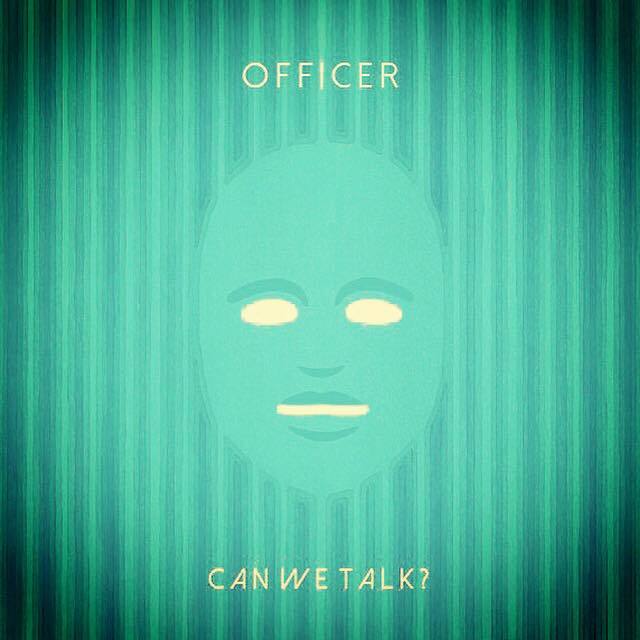 ‘Can We Talk?’ is the new single from Officer’s debut album, Myriads. The song is centred around the theme of losing one’s home, something that is a hot topic in today’s media and political ground. The idea for the song stems from David “Dc” Logan (Officer)’s work with the homeless community of London. 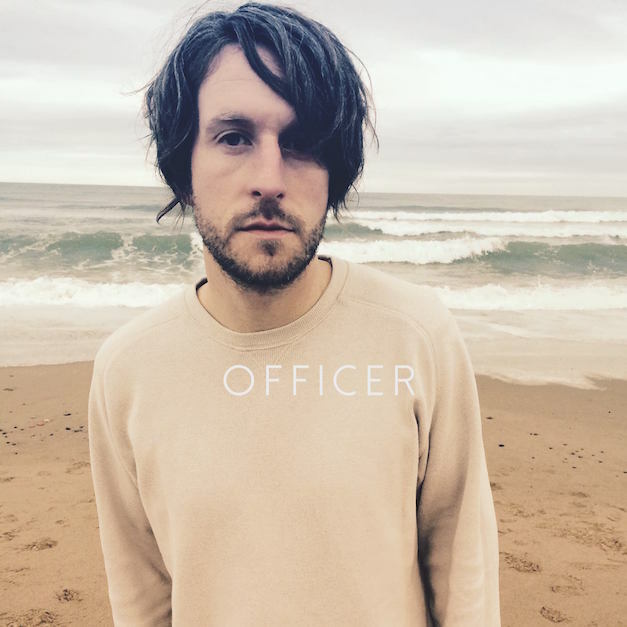 The song offers a beautiful, subtle vibe that shows us the stunning vocal and lyrical ability that Officer possesses. The video for the track was shot in Officer’s birthplace of Glasgow, and stars actor Gianni Capaldi, Lisa Hague and her daughter April Commons. Check it out below, and be sure to let us know what you think! I’ve become particularly attached to the extraordinary sounds from rising musician Officer. 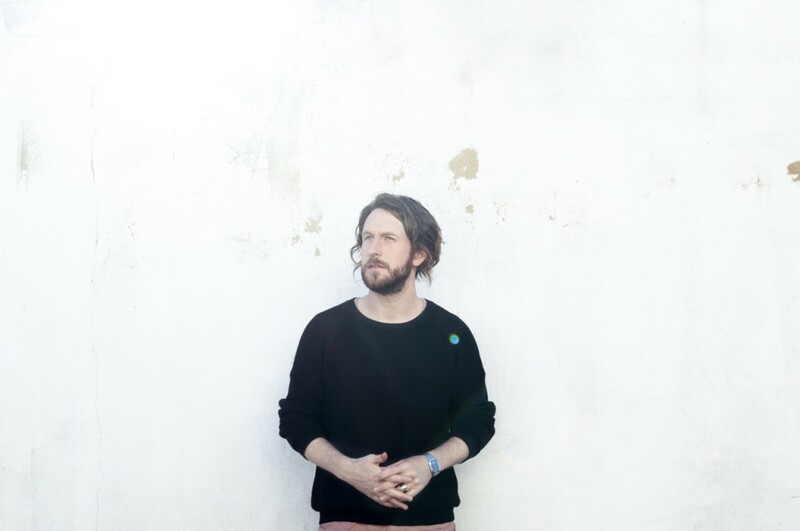 With floorless Irish vocals and lyrics that resonate with every heartstring, these striking songs complimented with such stirring and beautiful cinematic videography, much deserve a listening ear. Born in Glasgow, growing up in Northern Ireland and now living in London, front man DC Logan lavishes us with his dulcet tones and soul-felt haunting melodies. I don’t think that there is a song on his album Myriads that doesn’t captivate a sense of contemplative imagination and bittersweet memories. I write songs and then sink them into soundscapes that I believe enhance the narration of the story contained in the song. I tend to call it ‘Indie Soundscape’. Who are your musical influences and inspirations? Hmm, many and varied for different reasons. There’s always a place in my heart for Bob Marley, R.E.M., Jeff Buckley, Ryan Adams, Radiohead, Local Natives, The National. More recently, I’ve been loving Lapsley and Prism Tats. Your music videos are stunning; do you have creative input into these too? Thank you! I really enjoy and find just as much inspiration in visuals and visual arts, film, painting and so forth as I do music, so yeah. So far I’ve come up with all my video ideas and then have had brilliant opportunities offered to work with incredibly gifted videographers and so forth to get the visions in my head and heart onto the screen. It all comes from the narrative and atmosphere of the song I’m working with. I see things when I’m writing poetry and songs, so it’s funny that from the songs’ very beginnings there will be a lot of imagery going on in my head. Do you have a favourite track on your album Myriads? If so, which one and why? back out of darkness too immense for you. I just feel that everything about how it’s executed on the album pays a pretty worthy tribute to that time and experience. Can you tell us a bit about your up and coming single Can We Talk? and where the inspiration for it came from? Ok, sure… I’ve given a lot of my life, energy, time and heart to helping homeless and vulnerable people. I guess I had a time of reflection, asking myself why I do that, why I care about people in that situation. It led me to a more conscious realisation that I myself feel homeless in a kind of spiritual and relational way. I guess everyone does to some extent. We’re all temporarily here, passing through. I think that for me, this state of being was really exacerbated when I was younger and my parents separated and divorced. In a very real way there wasn’t a place to call home, especially at Christmas and other so called special times. A kind of sense of loss and lack of completeness more thoroughly took grip in my heart and the way I experience life. So yeah, the song kind of found its genesis in that place of reflection on the idea and subject of homelessness – both my own and that of the people I try to serve and help in my day to day. What are your plans for the rest of 2016 in regards to your music? Really just keep enjoying it, playing, writing, recording. It’s been a brilliant ride with this whole first album so yeah, I’ve enjoyed taking the opportunities that have come my way. My favourite parts of the whole process are writing and quality gigs and so I’ll always be at those in some form or another. Having listened to DC’s favourite track DATV on his album Myriads, it has fast become my new go to song. Keep an eye out for his new single, Can We Talk? featuring Hollywood actor and relation of our very own Doctor Who, Gianni Capaldi – coming soon. Coming Soon – Officer, Can We Talk? Officer Wins Artist Of The Year Award At RCM! Congratulations to Officer – Our Artist of The Year. This year we’ve decided to go one step further and put our money where our mouth is. We recently added advertising to Right Chord Music, and we’ve decided to reinvest the income from the advertising to promote Officer to the widest possible audience. To achieve this we’ve created a Thunderclap Campaign. On New Years Day every supporter of this campaign will simultaneously post promoting Officer to the widest possible social network. Together we really are stronger!